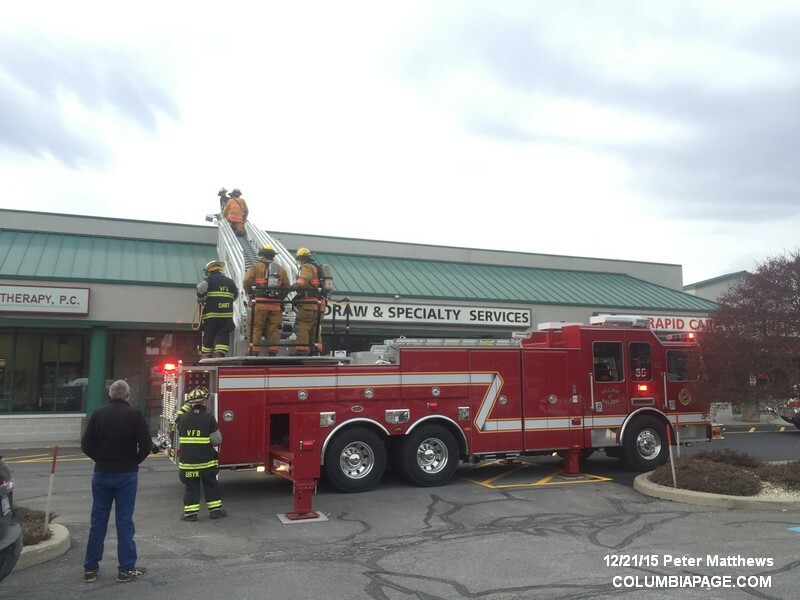 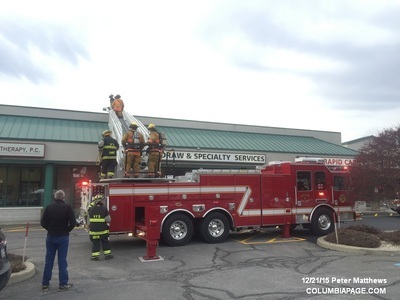 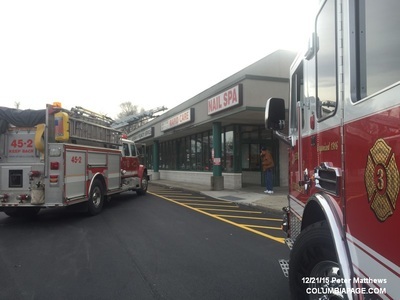 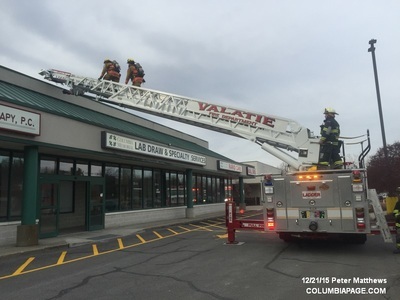 Columbia County 911 dispatched Niverville Firefighters and Valatie Rescue at 1:06pm for a reported gas odor inside CMH Rapid Care at 2827 Route 9 in the Town of Kinderhook. 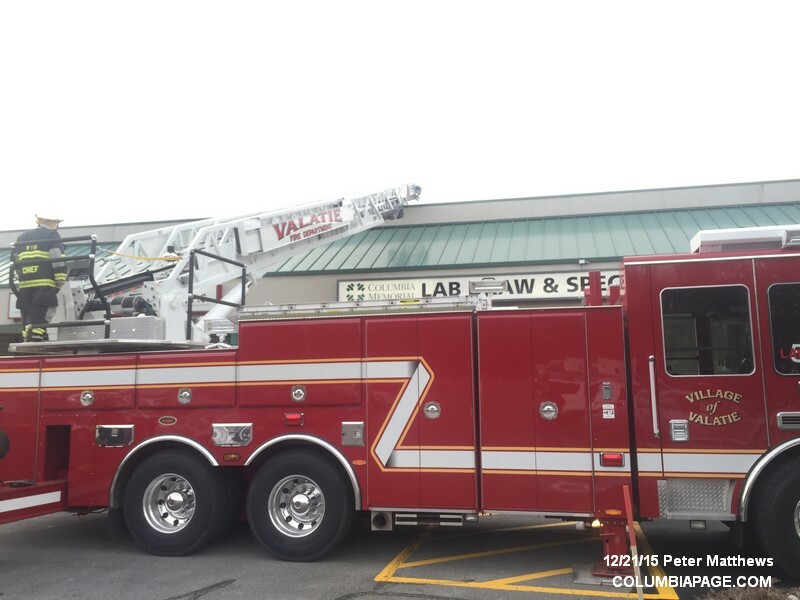 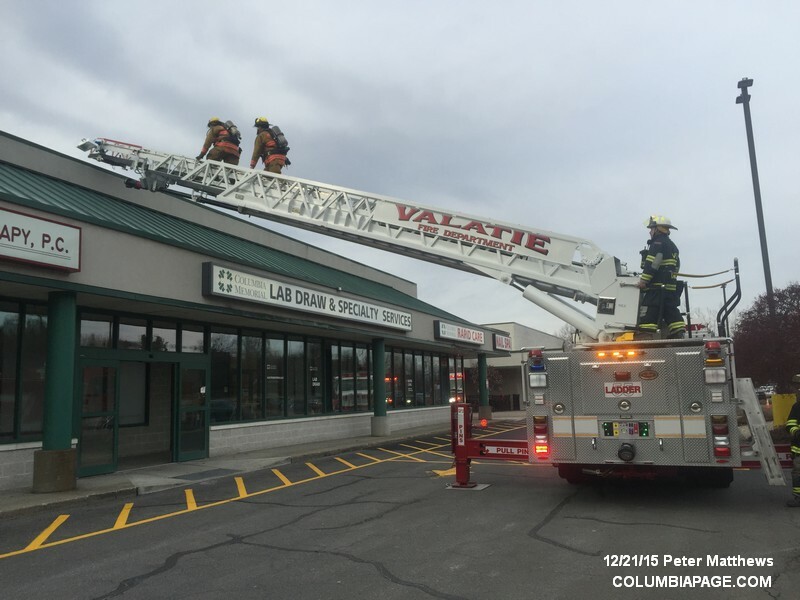 Command requested Valatie with their ladder to the scene non-emergency. Command reported the odor was from a sewer pipe at the back of the location. 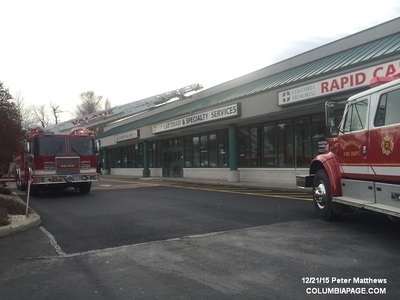 Firefighters were back in service at 2:20pm.